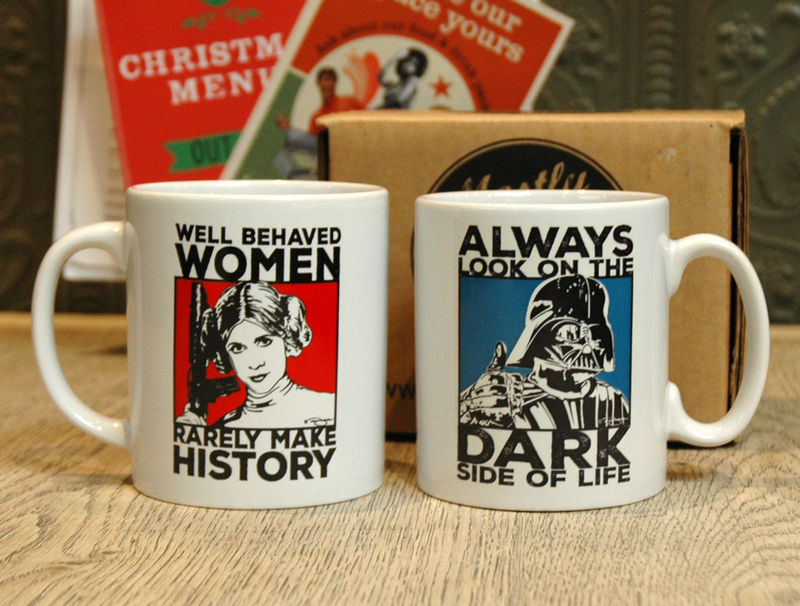 Hey, well with Christmas coming up here are a couple of new mug designs perfect for geek couples or singletons! Posted in Prints. Tagged with Ceramics, Darth Vader, Mugs, Princess Leia, Star Wars.